Please Click on the Links Below to Book Your Appointment, Create an Account or Purchase Gift Cards. Nurse Practitioner Marcia has been a nurse for over 20 years. She received her Bachelor’s Degree (BSN) in Nursing form Florida Atlantic University, and her Master’s of Science in Nursing (MSN) from Maryville University. She also obtained her certification as an Adult and Gerontology Nurse Practitioner (NP-C) by the American Academy of Nurse Practitioners. Marcia started her nursing career in oncology. This led her to become a hospice nurse so that she could care for her oncology patients who transitioned to end of life care. In 2003 Marcia decided to transition herself into the new and exciting field of Medical Esthetics. She received her initial training from the respected Esthetic Skin Institute, returning later as faculty teaching medical providers on the art and science of Botox and Dermal Fillers. In addition, Marcia also travelled nationally as a “Peer to Peer” trainer for Medicis Aesthetics. Marcia was the co-founder of Holistic Beauty Med Spa in Deerfield Florida, where she provided Medical Esthetic Treatments. 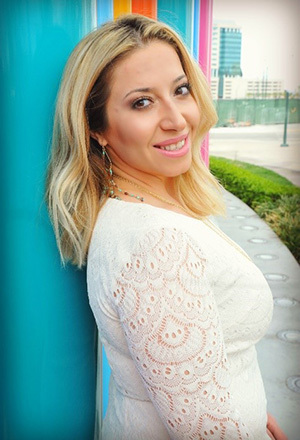 She relocated to Las Vegas in 2006 and continued to expand her professional experience in the Esthetic Industry. 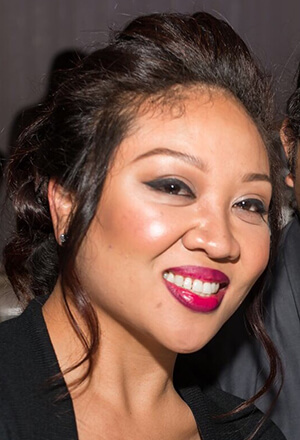 Working in the Plastic and Dermatology fields as well as in Medical Spas, allowed her to master and refine her skills while enabling her to develop a true aesthetic eye, which so many of her clients recognize and appreciate. 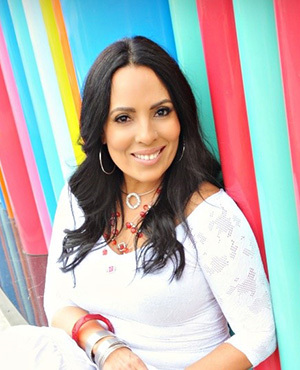 In 2007 Marcia obtained a prestigious National Medical Esthetic Practitioner Certification (MEP-C), which continues to demonstrate her relentless pursuit for professional growth. With the commitment to quality Medical Esthetic Services and excellent patient care in mind, Marcia founded No Lines By Design in 2009 to service clients throughout the Las Vegas Area. Over the years, in addition to making clients look good, she grew the desire to make them feel good as well. Drawing from her days as an oncology nurse, and truly appreciating the role prevention and nutrition played in patient’s outcomes, she decided to complete a Fellowship in Metabolic and Nutritional Medicine (FMNM) from the renowned Academy of Anti-Aging Medicine (A4M). After completing the fellowship, she sat for the boards in Anti-Aging Medicine, receiving her board certification (ABAAHP). A true passion for preventive and functional medicine developed, giving birth to Life by Design (LBD). LBD is a health optimization clinic that focuses on uncovering the root cause of health imbalances, and utilizes nutrition, supplementation, hormone balancing, and other functional medicine principles to improve health. Marcia is happily married and the proud mother of a sweet young boy, and a spunky little girl! Teri Palochak, RN has been a nurse for 20 years. Her experience is in Pediatrics, Neonatal ICU, Surgical Assist in the Operating Room to a Plastic Surgeon and Aesthetic Advanced-Injector. She has been trained in all areas of Advanced Injecting and has been applying these techniques for over 13 years. Teri has a passion for fitness and has been challenging herself in Obstacle-Course Races for the past three years. She is also an advocate for Natural Health and Wellness. She is an Essential Oil Educator and teaches classes about their benefits and how they can enhance your health naturally. Teri has been with No Lines by Design for over 6 years. She has a wide range of experience that includes Injectable toxins (Botox, Dysport, Xeomin), Fillers (including Radiesse, Restylane, Lyft, Juvaderm, Voluma), Dermaroller, Ultherapy, Laser Hair Removal, IPL, and Chemical Peels. 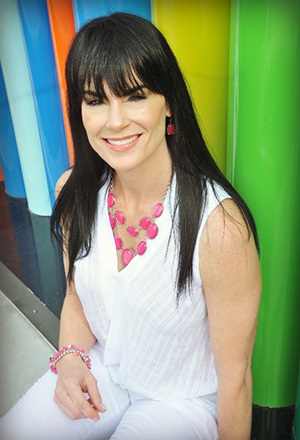 Michele Lentz has been promoting health & wellness in Las Vegas for more than 20 years as a Board Certified Family Nurse Practitioner. Beauty & fitness have always been a part of her lifestyle. Michele completed aesthetics's training from The American Association of Aesthetic Medicine & Surgery in Beverly Hills, California. She loves helping you look & feel more beautiful. Michele specializes in injectables to fill the cheeks & lips as well as toxins to relax your frown lines. She is also accomplished in Ultherapy & laser treatments that improve collagen production, tighten & resurface the skin. In her spare time you could find Michele doing yoga, on the ski slopes, or walking her golden doodle , Tino. 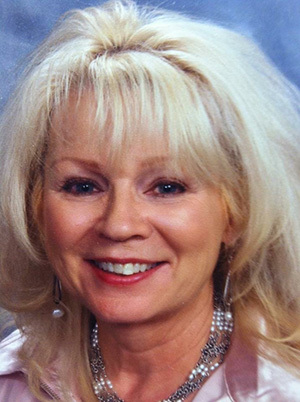 BJ Lang is an aesthetician who has worked in the skin care industry since 1981. She first worked as a consultant in skin care and makeup. Then in 1985, she purchased a skin care salon and attended Esthetic School to receive her Aesthetician License. Learning continues to be a passion for BJ. She attended Northwest Massage School to receive her massage license. She has worked with several physicians and plastic surgeons in the Las Vegas area providing skin care with lasers and injectables. 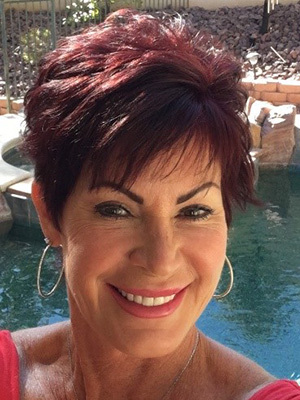 Having owned and operated her own Medical Spa here in the Las Vegas Valley, BJ is trained and certified on various lasers, radio wave equipment and Ultherapy. BJ attended CSN and Nevada State Nursing program where she received her C.N.A. To date, she continues her training on the most up to date equipment and procedures including lasers, radio waves and ultrasound (Ultherapy). Michelle Thompson has 16 years PA experience in a wide range of areas. She has worked in Neurology, Ob/Gyn, Surgery, Primary care, Pediatrics, Internal Medicine and Aesthetics. She specialized in Neurology as a sub-investigator in several clinical trials in Alzheimer's Disease, Lewy body disease and Multiple Sclerosis. Initiated and piloted an Urgent Care Clinic in Nebraska. Implemented and developed a weight loss program that helped thousands of patients with successful weight loss while managing a full time practice. She was a preceptor for both Physician Assistant and Nurse Practitioner students. Additionally, prior to practicing as a PA she practiced as a nurse for 12 years in both inpatient and outpatient hospital settings. Her love of medicine has always been in prevention medicine and wellness. She attended the University of Nebraska- Lincoln and graduated from the Union College earning a Physician Assistant Studies degree in 2001. She became nationally certified by the National Commission on Certification of Physician Assistants (NCCPA) in 2001. She is a member of American Academy of Neurology, American Academy of Physician Assistants, Association of Family Practice Physician Assistants, American Academy of Anti-Aging Medicine and Nevada Academy of Physician Assistants. Beauty is Princess's passion. She studied makeup artistry with well-known celebrity makeup artist, photographer and author Margaret Kimura in Los Angeles, California. She is highly skilled in beauty, glamour, special occasion, high definition print, video, and airbrush makeup application. Princess started her medical career in 2001 and became an RN in 2009, specializing in the Nephrology field. 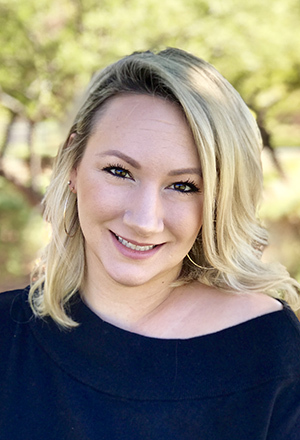 With a passion for beauty and a makeup artist at heart, she decided to merge medicine and beauty together and study medical aesthetics at the National Laser Institute in Scottsdale, Arizona, where she learned advanced cosmetic injectables, laser hair removal, laser skin rejuvenation, microneedling, and sclerotherapy. Princess started practicing medical aesthetics in Beverly Hills, West Hollywood, Santa Monica, and Sherman Oaks, California. She is grateful for the opportunity to serve the Las Vegas area. She is also a certified PhiBrows Microblading Artist. Currently, she is advancing her education to become a Nurse Practitioner at Spring Arbor University in Spring Arbor, Michigan. Princess and her loving husband welcomed a baby boy in March of 2018. They live happily with 3 other babies: a yorkie, maltese, and silky terrier. Suzie has over a decade of aesthetic experience since graduating here in her hometown of Las Vegas, from Euphoria Institute in 2007. Suzie quickly found a home in an established local spa where she excelled quickly becoming Lead Aesthetician and Trainer. Over the past 10 years Suzie gained a large, loyal and dedicated following upon being trained in IPL laser, laser Genesis, laser hair reduction, vein therapy , advanced peels, microdermabrasion, microneedling, and custom result driven facials with a relaxing touch. Suzie brings a specialized application of treatments to the team at No Lines by Design. Advanced product knowledge of multiple professional skincare lines including Eminence's in spa treatments, as well as customized home care allows clients to receive beneficial and enjoyable skincare solutions. A positive, warm and friendly personality, along with a passion for providing the very best in skincare ensures that you will enjoy every visit with Suzie at No Line by Design.